 Archbishop Michael Neary is the Archbishop of Tuam. Knock is part of the Archdiocese. 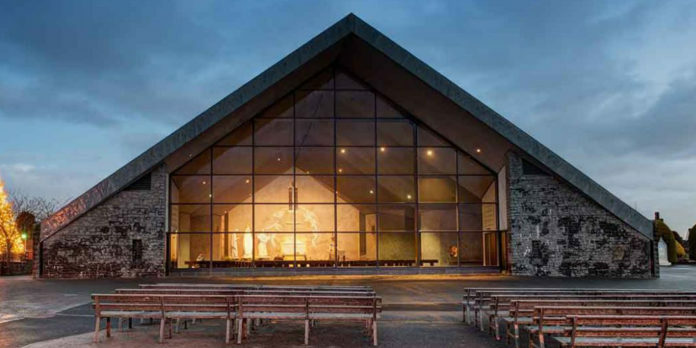 The Story of Knock <http://www.knock-shrine.ie/history> began on the 21 August 1879 when Our Lady, St Joseph and St John the Evangelist appeared at the south gable of Knock Parish Church. This miraculous apparition was witnessed by fifteen people <http://www.knock-shrine.ie/witnesses-accounts> , young and old. Knock is an internationally recognised Marian Shrine.